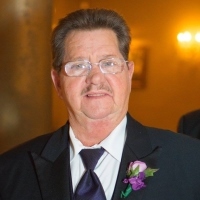 John Anthony Schneider, III (Papa John) entered into the glory of his eternal resting place on Saturday, January 26, 2019. Born on February 17, 1948, John was 70 years young. He leaves on this earth his beloved wife, Denise Gussoni Schneider; his stepdaughter, Kellie Gussoni; his daughter-in-law, Christi B. Gussoni and his sisters, Kathleen Schneider Elliott (Steve) and Gloria Schneider West (Tommy). He also leaves behind many nieces, nephews, great-nieces and great-nephews as well as other family and friends. He was preceded in death by his parents, Maxine Johnson Schneider and John Anthony Schneider, Jr. John was a dedicated employee at the Hilton Riverside Hotel for 37 years. He knew no strangers and wherever he went he made friends instantly. John loved to bowl and fish. He was always the first one to step up when anyone needed help and nothing was ever too much. He will be missed dearly and loved forever. 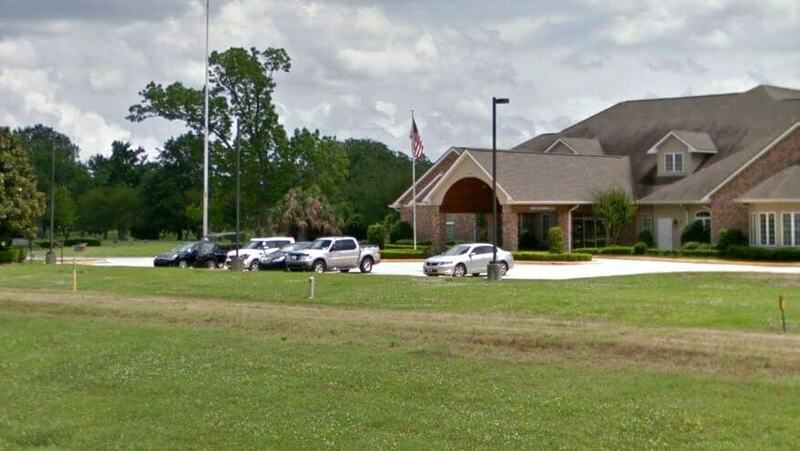 Relatives and friends are invited to attend the Funeral Service on Friday, February 1, 2019 at 11:00 am at Garden of Memories Funeral Home, 4900 Airline Drive in Metairie. Visitation will begin at 9:00 am. 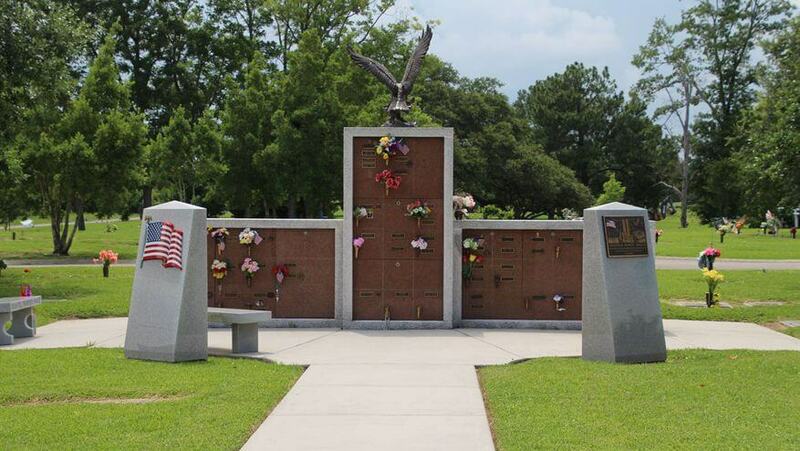 Interment will be in Garden of Memories Cemetery.